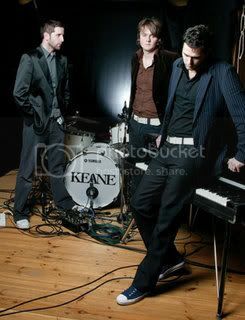 Here is the B-side to Perfect Symmetry album from Keane is called '' Staring At The Ceiling ''...enjoy!!! 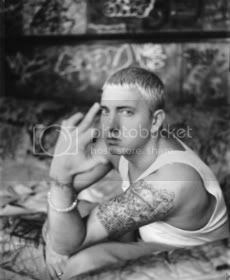 Here is new song from Eminem is called '' Crack A Bottle''...enjoy!!! Here is unreleased track from Maroon5 is called '' Pleasure Fucker ''...enjoy!! !